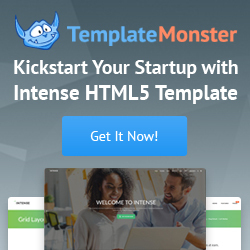 TemplateMonster.com is the leader and the originator of the website templates niche. Our vast collection of web templates, Flash templates, CMS templates and Flash CMS templates is updated daily and contains more than 20,000 website templates already. You are sure to find a web design template to suit your web project.